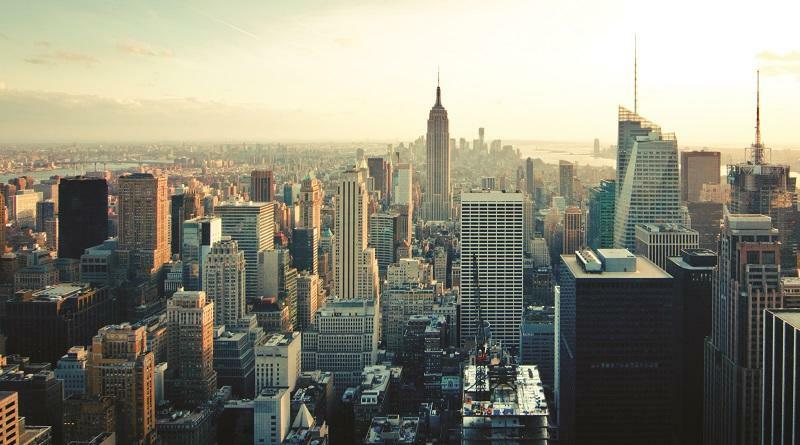 The inaugural City Nation Place Americas conference will take place in New York City on June 15th. This one day conference will demonstrate the potential for a more effective approach to place branding and marketing – through collaboration, citizen engagement, neighborhood development and digital storytelling. In partnership with Resonance Consultancy and NYU, the conference brings together place leaders, mayoral teams, city planners, heads of economic development and tourism promotion from across the Americas for a mixture of briefings, keynote presentations, panel discussions and workshop sessions. Taking place over three days with an optional Think Tank on the afternoon of the 14th and the opportunity to participate in place making field trips on the morning of the 16th, this packed agenda will enable you to learn together, debate key challenges and benefit from high level networking. Opening keynote Richard Florida, world renowned thought leader on urbanism and international best-selling author heads up an excellent line up of place branding experts. Secure your place to learn from the place branding experience of Birmingham Alabama, Toronto, LA, Portland, Tulsa, Edmonton, Calgary, Salt Lake City, Boston, Ashville-Buncombe County, Cincinnati and NYC. The standard delegate rate is $795 for place representatives, $895 for consultants. Early Bird: Register by April 14th and benefit from the biggest saving of $239, plus all delegates will receive a complimentary copy of Richard Florida’s new book, The New Urban Crisis. Tip: Subscribe to our free email newsletter to benefit from a 20% discount on the conference fee. Promo code in the newsletter. Who should attend City Nation Place Americas? The Place Brand Observer is thrilled to support this inaugural conference as official media partner.